Image courtesy of Don Weden. 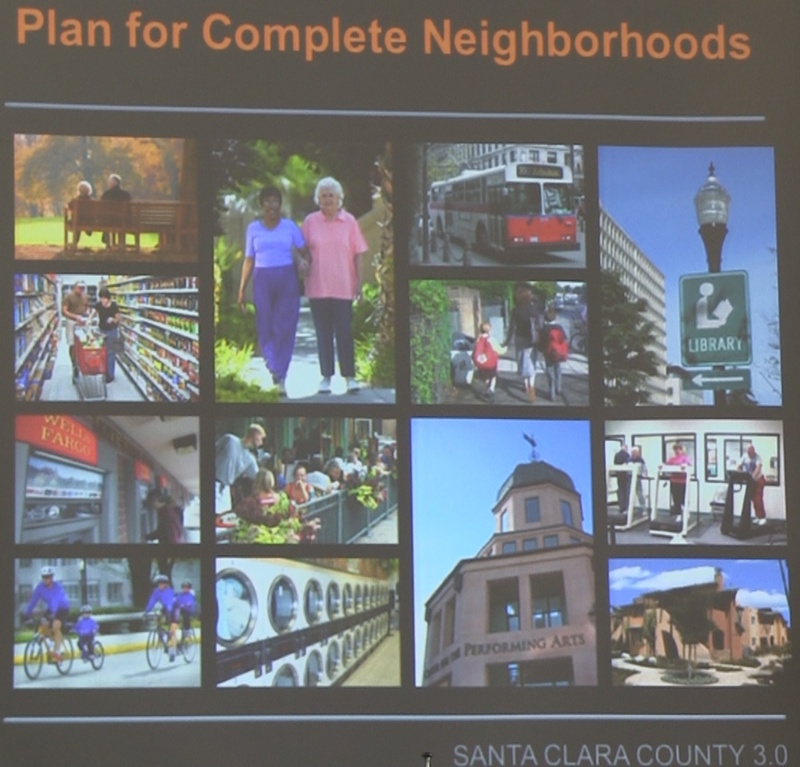 At our April WNAC meeting, VTA shared that the Valley Fair/Santana Row area was underserved and was “the second largest downtown in Santa Clara County. *” Rather than debate the definition and implication of “downtown,” the WNAC would like to discuss what we would like to see in this highly visited and very active area we are calling the: Santana Row/Valley Fair Nexus. At our upcoming June 15 meeting, the Winchester NAC will be leading an interactive discussion on visioning the idea of our area as a Santana Row/Valley Fair Nexus: what we want to see, what we need, and the many opportunities in front of us. We all know how traffic and congestion continues to severely impact the area, and with additional expansion already happening and planned, the need for deliberate planning is even more critical. We are always learning about individual developments and talking about how they will impact the area. Let’s take the opportunity to look at the region as a whole and discuss what the area could become with the appropriate additions and enhancements. The goal of the session is to spend quality time talking about our area as a destination. – What does that look like? – What outcomes can we expect? – How does this fit with the Urban Village planning that is in process? Come with ideas, visioning, and an open mind. The time to talk about “big ideas” and solutions is now! We have included an image that will help start us all thinking about the needs of our community. Let’s invest some of our time to talk about the forces upon us and how we can embrace them in a way that makes us all excited about our area. 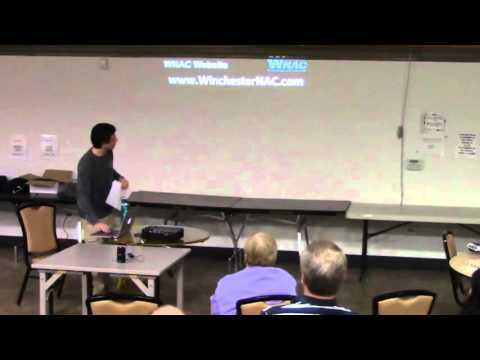 We have also included the minutes for your review from our last meeting (published on the www.WinchesterNAC.com).